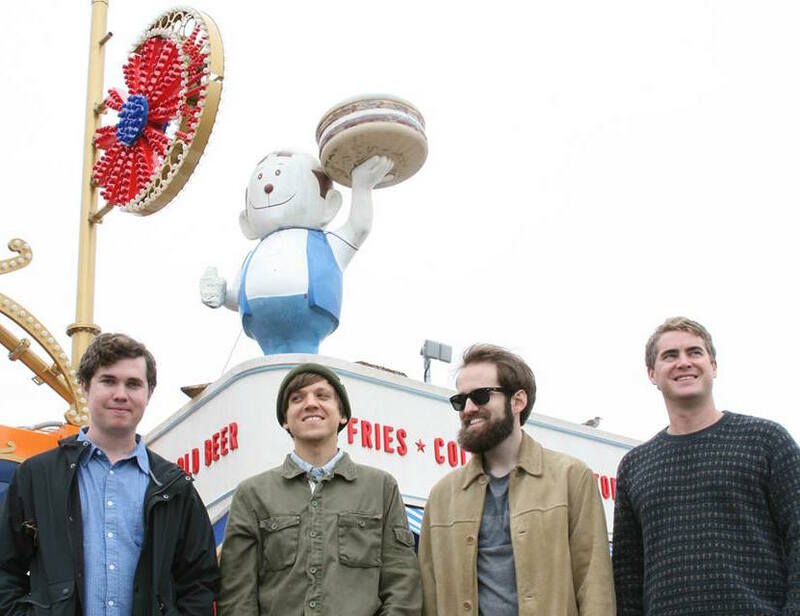 Florida indie rockers Surfer Blood released their third full-length album earlier this year titled 1000 Palms and they'll hit the road on an east coast tour in November in support of it. The band will return to Kings in Raleigh on Saturday, November 28. Tickets are on sale now via Etix for $12. Check out Surfer Blood's new animated music video for the song "Grand Inquisitor" from 1000 Palms below.